JHM strives to help students develop and strengthen their relationship with God, as well as develop meaningful relationships with adults and peers. When: Between worship services from 9:45-10:15 am. 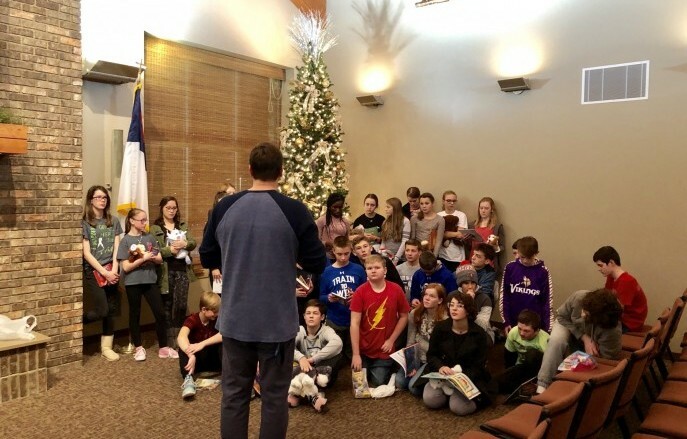 Catechism for 7th and 8th graders is an opportunity to communally learn biblical truth through a question and answer study of important beliefs we hold as Christians. The hope of this study is to learn, understand and be transformed by the truth these biblical doctrines hold for our lives.